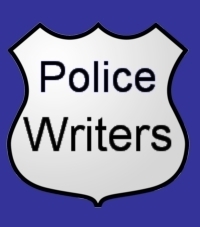 The following law enforcement agencies in Rhode Island have had police officers, sheriff deputies or other law enforcement officials author books. Click on an agency to view writers. Email to suggest a writer.